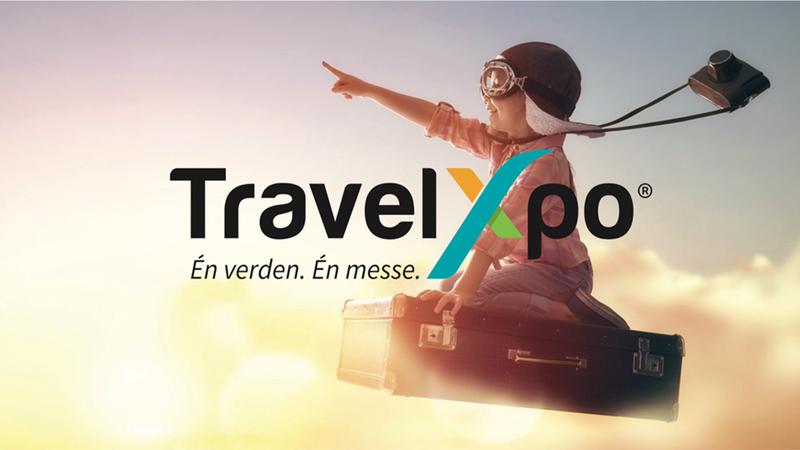 Exciting news and more information will be available here and on the organizer's website www.travelxpo.no/en/ from April 11th. There are three hotels in the immediate vicinity of Telenor Arena that offer high-quality rooms at affordable prices. We highly recommend using public transport to Telenor Arena, which is located only 15 minutes’ walk from Lysaker Station, a central link for bus, train and the airport express. 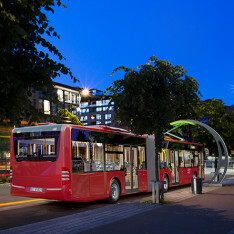 There are multiple bus lines operating between the arena, Oslo and the surrounding area. Detailed routes and schedules can be found at www.ruter.no. If you would like to drive to Telenor Arena, a car park is situated across the road from the arena, as well as at Fornebuporten and IT Fornebu, where parking tickets for the duration of your stay will be available. Just follow the signs for “P-mot betaling”. Scandic Fornebu – 1,5 km from the arena with 334 rooms. Radisson Blu Park Hotel – only 300 meters from the arena with 251 rooms. Quality Hotel Expo – across the street from the arena with 301 rooms.